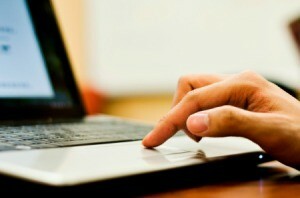 If the cost of a new laptop is not within their budget some consumers look for pay later options. This is a guide about buy now pay later websites for laptops. Which websites offer flex pay or buy now pay later for laptops? I am looking for a lightweight laptop with a 10 key on it also, for my home and business at a affordable price. I would like to pay on layaway, online. Try lay-away.com . (Yes, just as I've typed it, with the dash between "lay" and "away") They may not have the latest models but their prices are pretty fair.